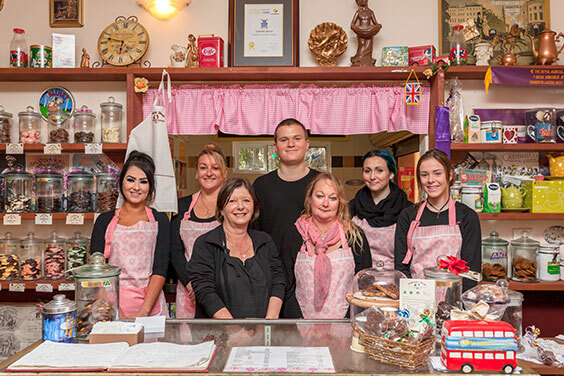 Chocolate Drops is a specialty Handmade Chocolate Shop and Tearooms, located within the picturesque Yanchep National Park in Yanchep. 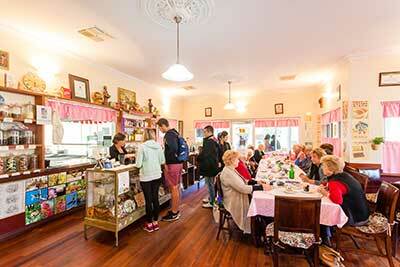 Chocolate Drops has entered the Western Australian Tourism Awards in the Specialised Tourism Services Category! During your visit to the Perth Royal Show this year why not check out the Chocolate and Confectionery exhibits from this years winners, some amazing chocolate creations!! Alongside the decorated cakes, fruitcakes, scones….YUM! A ‘Dreamtime’ for taste buds!! Just find your way to the Campbell Pavilion. 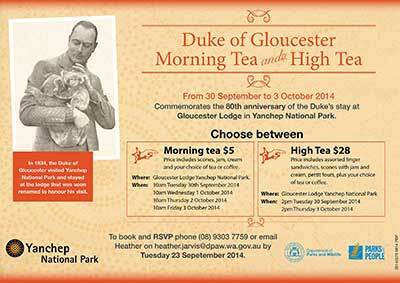 In 1934, the Duke of Gloucester visited Yanchep National Park and stayed at the lodge that was soon renamed to honour his visit…. Chocolate Drops will be providing the scones, Jam and Cream alongside a chocolate treat for everyone! Ever thought of sending a Chocolate Birthday Card (an ideal present and card in one hit!!) to your family members or friends. You will be best friends for life! Keep an eye out for yet another new product being offered to you when you become a member of the ‘Droplets’ Birthday Club, more details will be sent out in our October Newsletter. 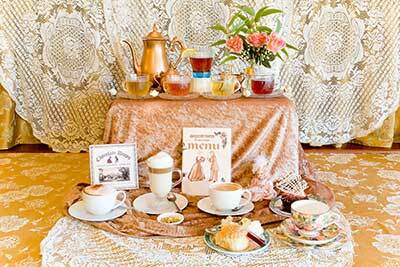 Chocolate Drops Tearooms menu provides a choice of light meals that cater for a variety of dietary requirements within traditional homemade recipes alongside a wide variety of selected ‘Infusion Teas’, Classic Coffee’s Fresh Juices and Hot Chocolate Beverages. The Group Bookings Menu is available on www.chocolatedrops.com.au/about-us/. Take in the wonderful scenery of Lake Wagardu and the often flamboyant behaviour of the Yanchep National Parks wildlife. Looking forward to you becoming a ‘Chocolate Drop in’!